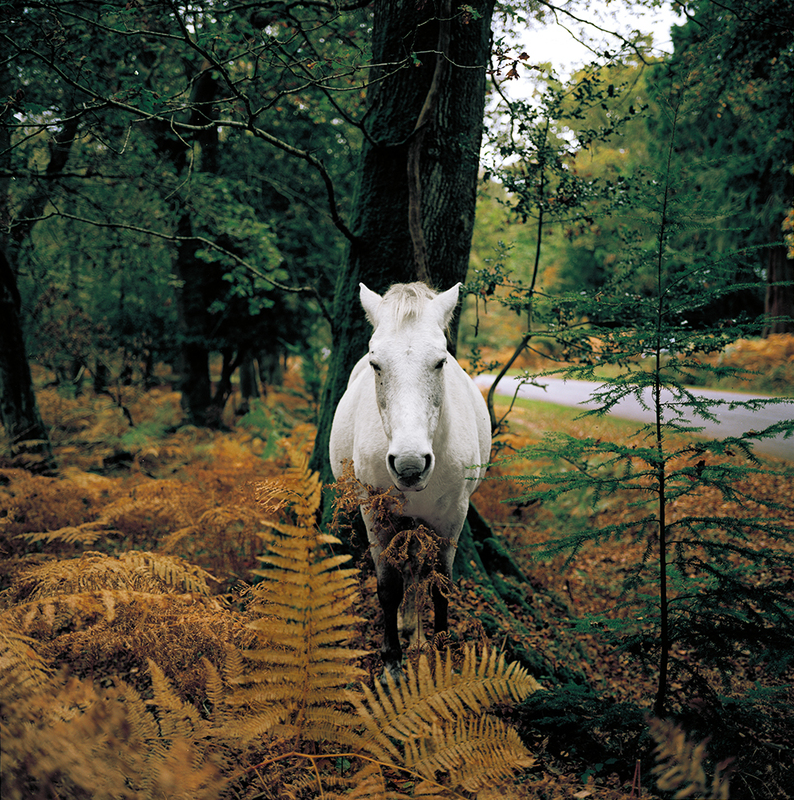 Im pleased to say that I received an honourable mention in the 2017 International Colour Awards with my image of a Wild Horse dozing in the New Forest. I must say that I'd forgotten I'd applied until my boss saw my entry on the list! If you'd like to see some of the other entries, please take a look here.